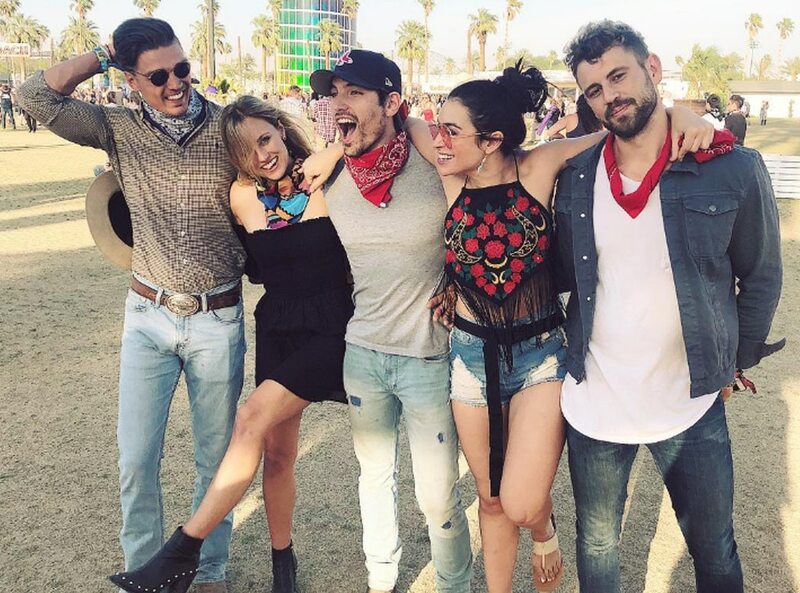 and #1,284 in Entertainment & Celebrity in the ZIG Index. Don’t miss out! 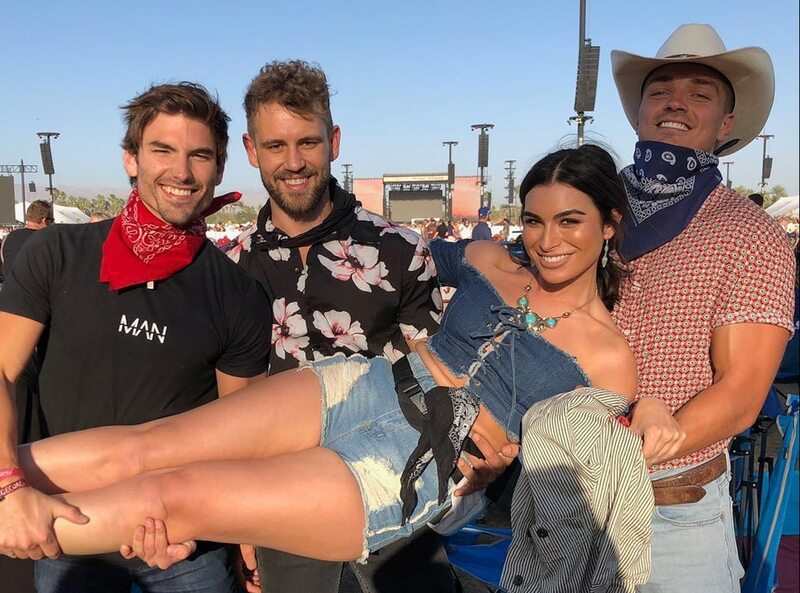 See all of the latest from Erin Andrews and more on ZIG. 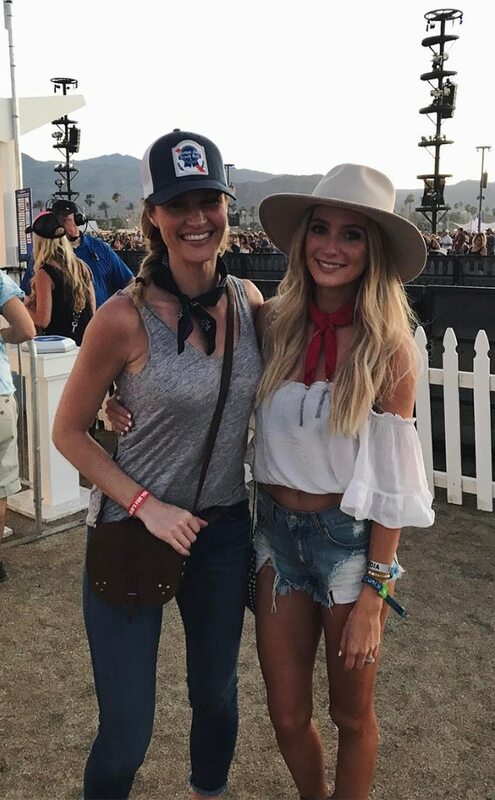 It's been almost two-and-a-half years since Erin Andrews was diagnosed with cervical cancer. Now, the sportscaster is cancer-free and looking back at her journey. 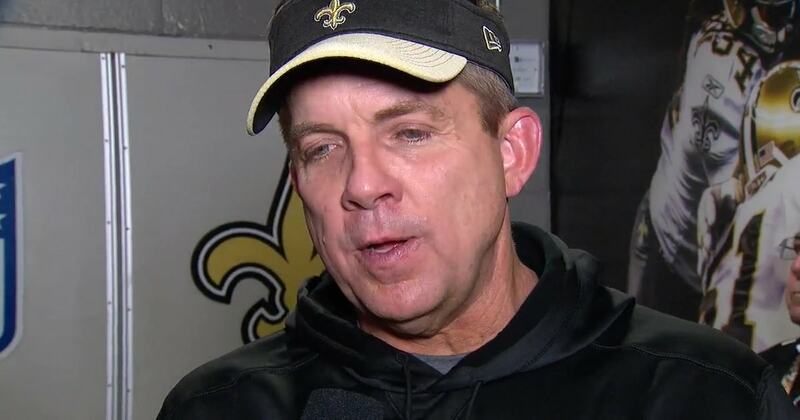 Erin Andrews with Sean Payton after the NFC Championship game. 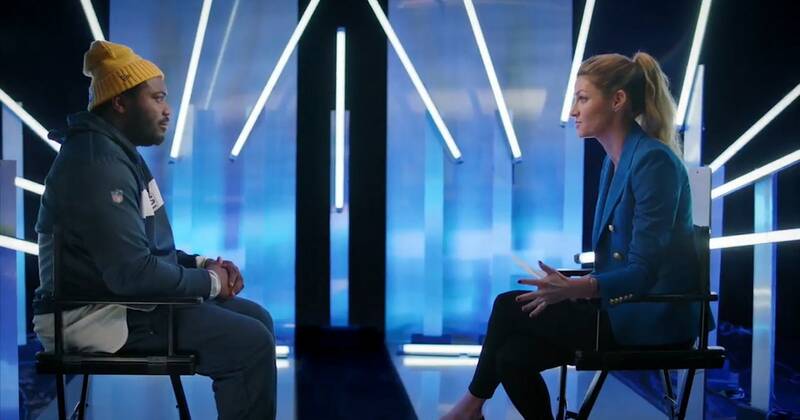 Erin Andrews sits down with CJ Anderson to discuss his unique journey to the Rams. 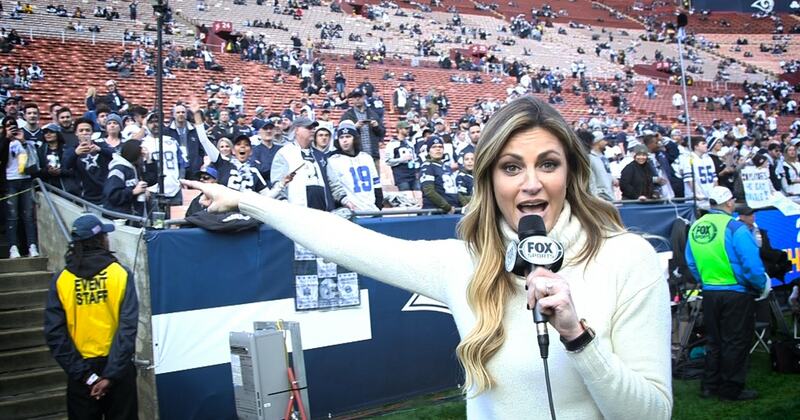 Erin Andrews breaks down 3 Things To Watch for the Dallas Cowboys. 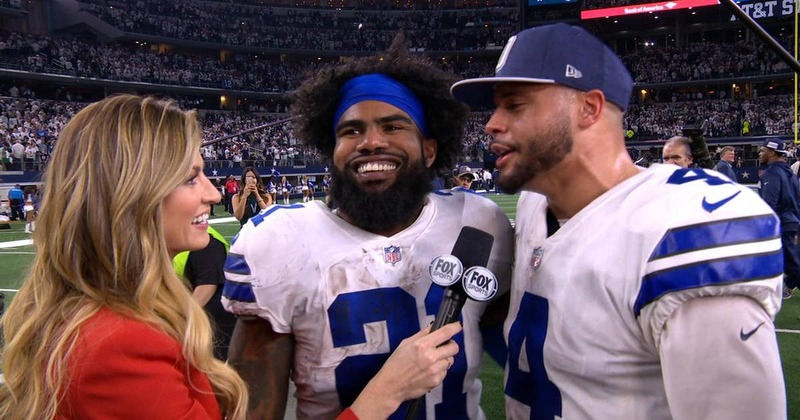 Erin Andrews talks to Ezekiel Elliott and Dak Prescott: after their big Wild Card victory over the Seattle Seahawks. 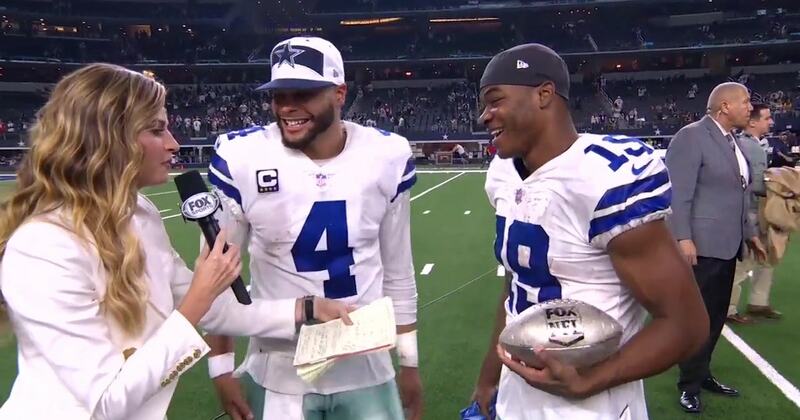 Ezekiel Elliott tells Erin Andrews the Cowboys didn't panic early in the season. 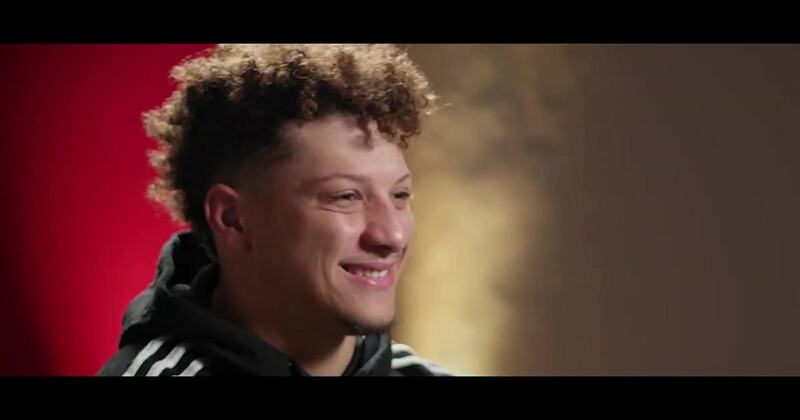 Kansas City Chiefs QB Patrick Mahomes sits down with Erin Andrews to talk about his breakout season. 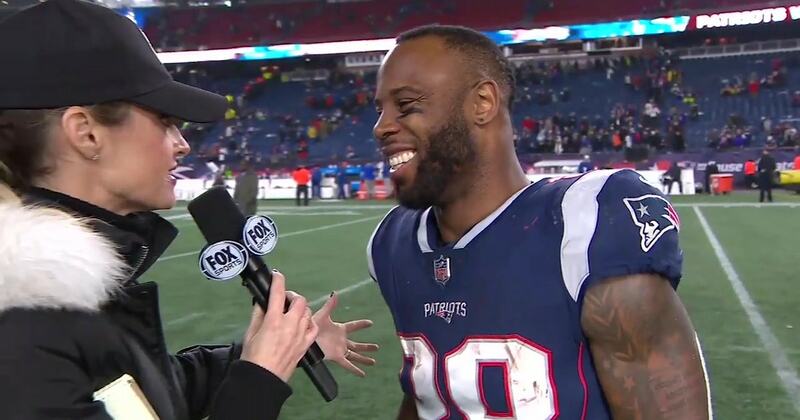 Amari Cooper talks with Erin Andrews after he finishes his day with 10 receptions, 217 yards, and 3 touchdowns against the rival Philidelphia Eagles. 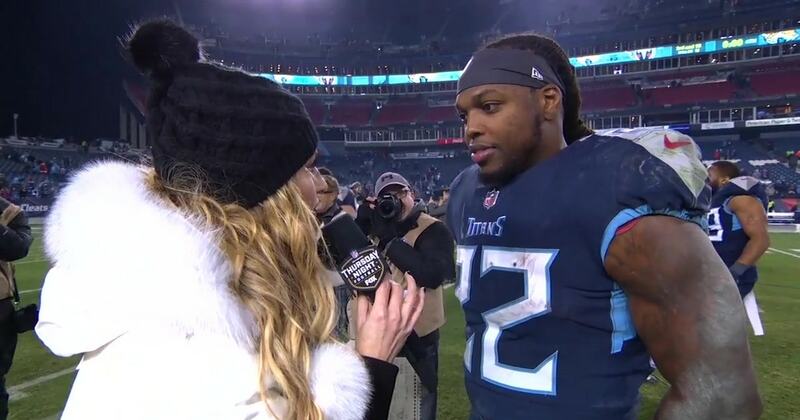 Derrick Henry talks with Erin Andrews about his enormous rushing day against the Jacksonville Jaguars. 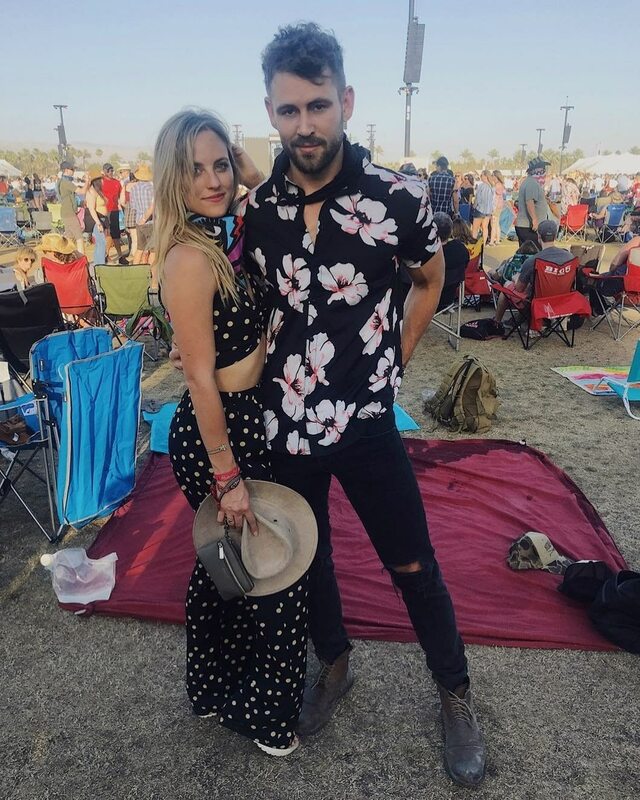 Derrick tells Erin what its like to run for a 99-yard touchdown. 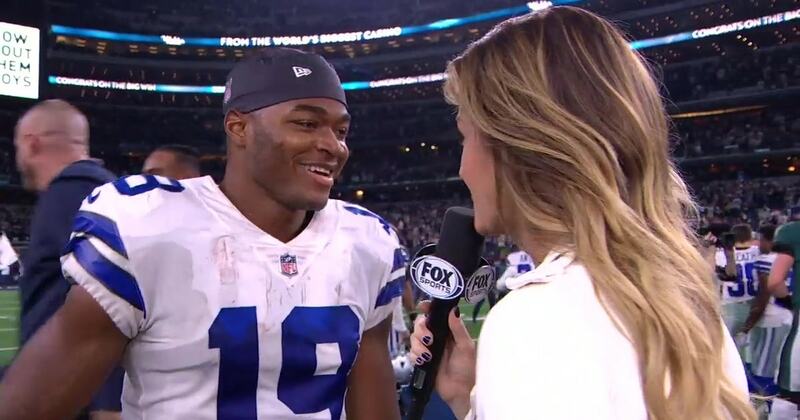 Erin Andrews talks with player of the game Amari Cooper and Dak Prescott about their big win over Washington. 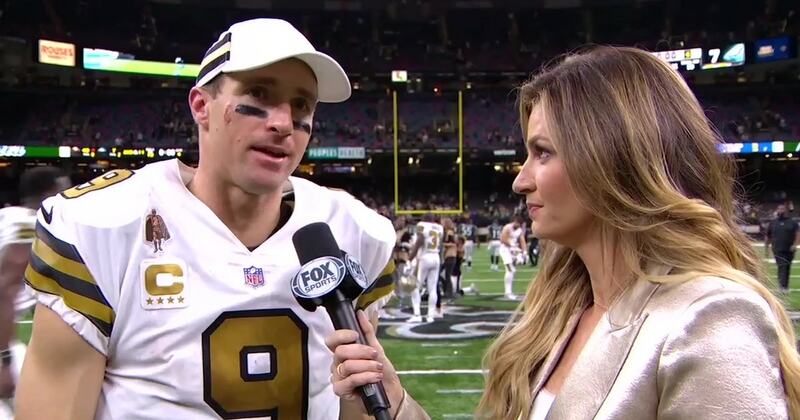 Drew Brees talks with Erin Andrews about the success of the New Orleans Saints but says the team is still focused on the major goal of winning a championship.